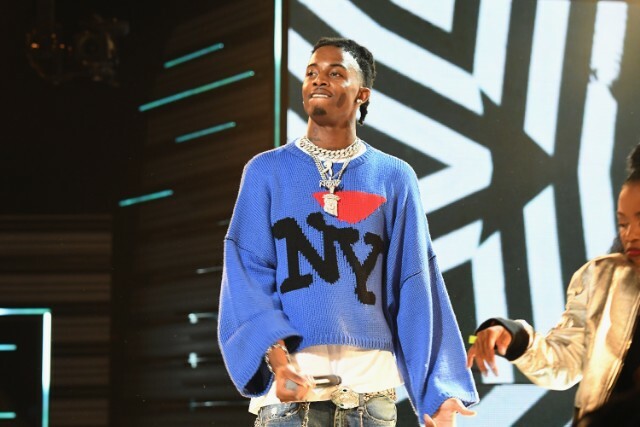 Playboi Carti has announced a North American tour this summer in support of his recent sophomore outing Die Lit. The tour begins on July 24 in San Francisco before ending in Atlanta on August 17. Tickets for the tour go on sale this Friday at 10 am EST. Carti released his latest album after opening for Big Sean on the road back in the spring. He also recently released a video for the Die Lit-single, “R.I.P.” Check out the full tour schedule below.